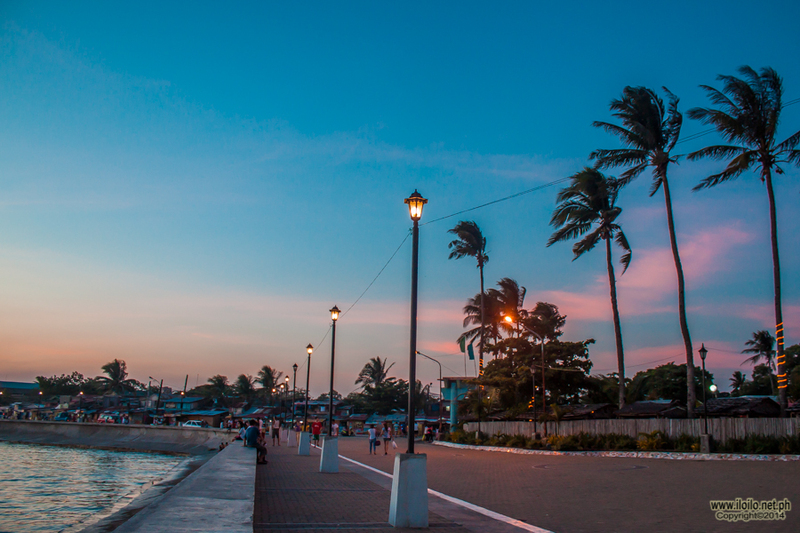 The name “Iloilo City” was derived from “irong-irong”, a reference to the native word “irong” which means “nose”. The name took after the nose-like configuration of the main settlement area during the pre-Spanish period as so shaped by the Iloilo River. Chinese traders who frequent the area and who mispronounce the “r” sounds with “l” sounds, soon popularized the term “ilong-ilong” which later evolved into the current name Iloilo Arial 9.5 The name is said to have also evolved from a local fish of the same name which was indigenous to the place and which was a staple in the early inhabitants’ daily meals. Iloilo City was also referred to as the “Most Loyal and Noble City” or “La Muy Leal Y Noble Ciuded de Iloilo” in Spanish. This is an inscription in the Coat of Arms from the Royal Decree of 1896 in recognition of the local people’s loyalty to the Spanish crown. – Spaniards Mateo Del Saz and Juan de la Isla set foot in Panay. 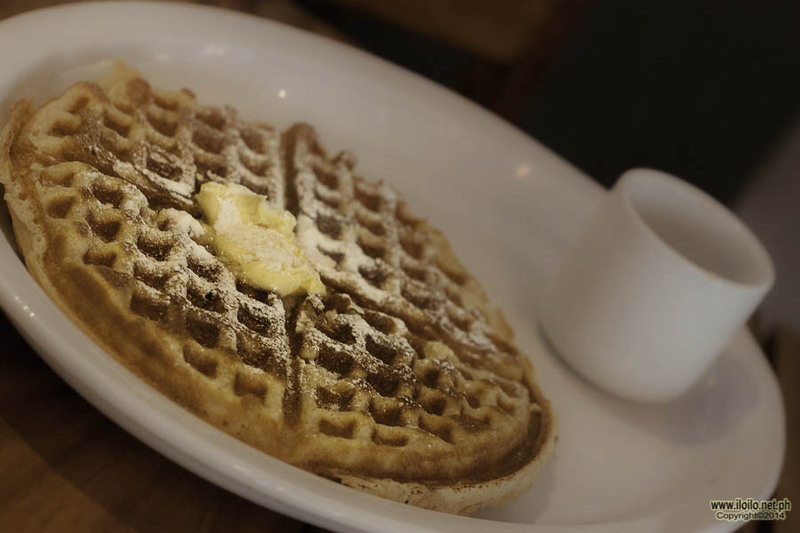 – The City became the source of food supplies of Cebu during Spanish Colonial period. 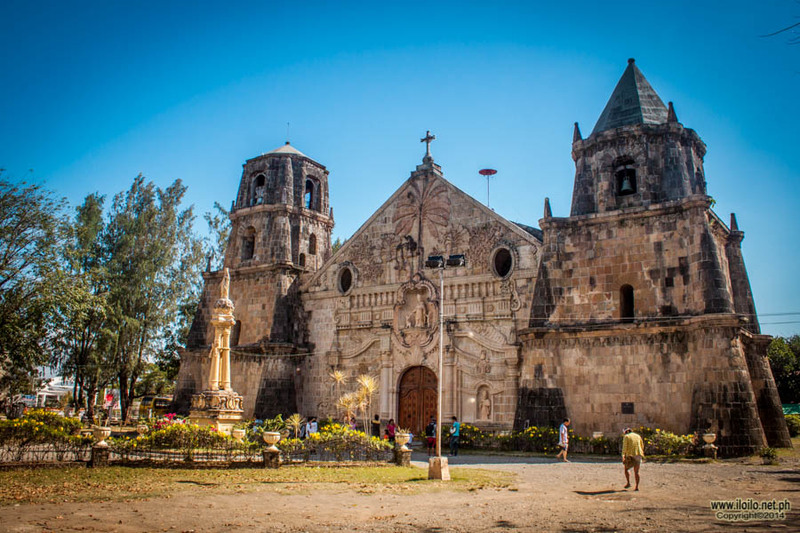 – Oton-Arevalo area became the nucleus of Spanish settlement headed by Miguel Lopez de Legazpi. and the Agustinian Fr. Martin de Rada who preached the gospel to the natives along the Araut River..
site, upon his return from Mexico. – Legazpi transferred to Manila, leaving in Panay some people to build a gallery of soldiers. – Francisco de Sande, governor-general of the Islands, reported the work in progress at Oton. – The former site in Arevalo was located in what is presently called Santa Cruz. – Forty Spaniards, twenty encomenderos and twenty soldiers, were settled in Arevalo. was not good when the waves beat against it. – Trading of tobaccos and textiles were started by Panayanos. – The alcalde mayor resided in Iloilo. of Arevalo and the Chineseof Parian (Molo) to move to Punta. – Few Spaniards who remained in Arevalo were asked by Gov. Gen. Alfonso Fajardo to move to Iloilo. – Sugar was the most sufficient resource of the Island during that time. – Rice was distributed to Iloilo from Panay. – After some conflicts with the parish priest of Arevalo, the church was given to the parish of Parian (Molo). – Economic transformation took over the entire region and weaving became the primary livelihood in Iloilo. 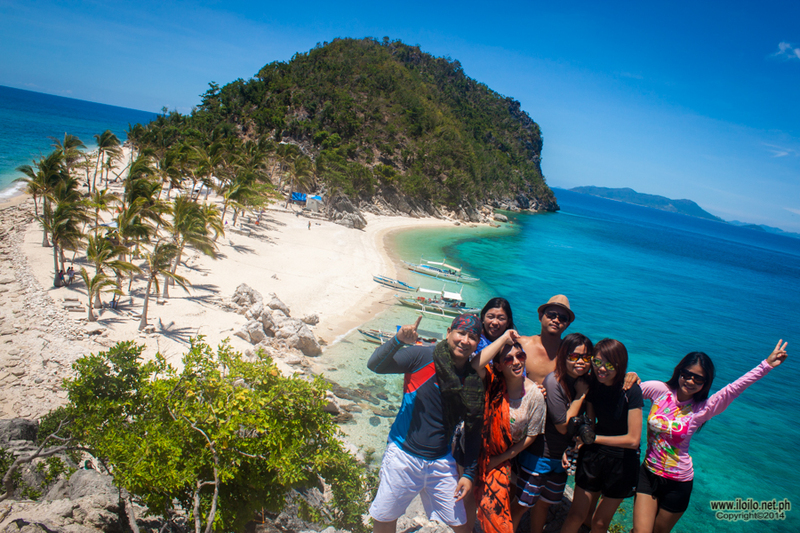 Oton and province of Panay. partly in the sea and partly on land, on tongue of land within the port itself”. attacks of the pirates, which infested those regions. – Tomas de Castro y Andrade was commissioned to repair both the port and the fortress of Iloilo. – Arevalo became an independent town again after losing its importance. from the Islands by order of Carloss III. – The Dominicans were overseers. 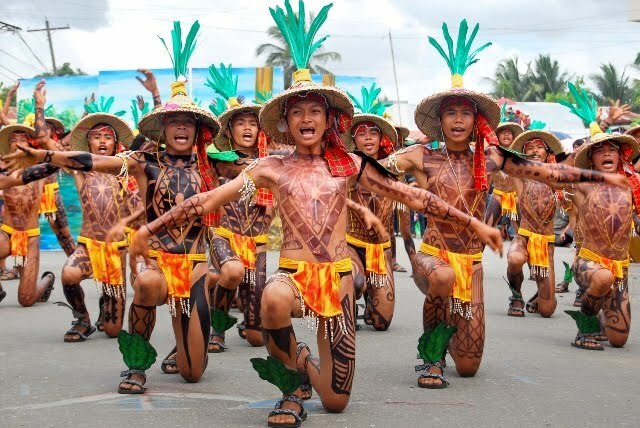 – The capital of the provinces from Cebu to Panay was officially transferred to Iloilo. – Sugar production increased during the period. – Fr. Francisco Perez helped in developing the textile industry. – Chinese textiles were imported and accepted locally. – The French scholar Mallat visited the place and wrote that it was poorly and thinly inhabited. 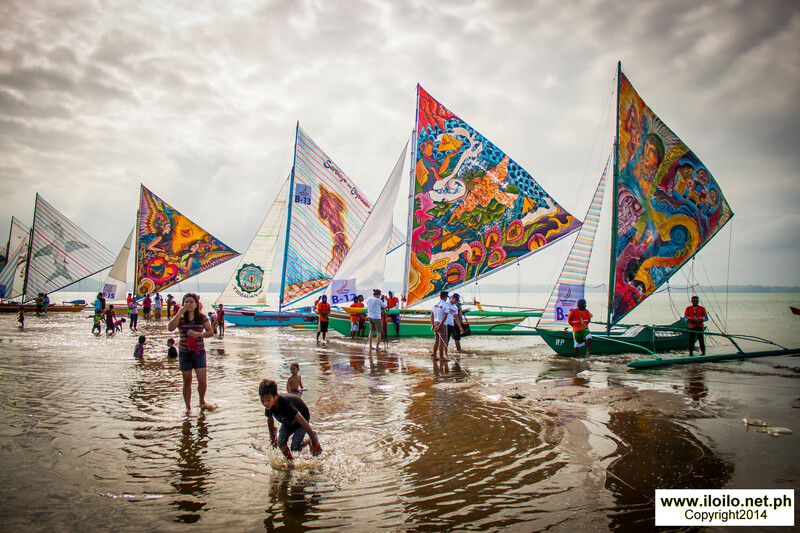 – Iloilo became the principal seaport of the region and seat of the government of the province. 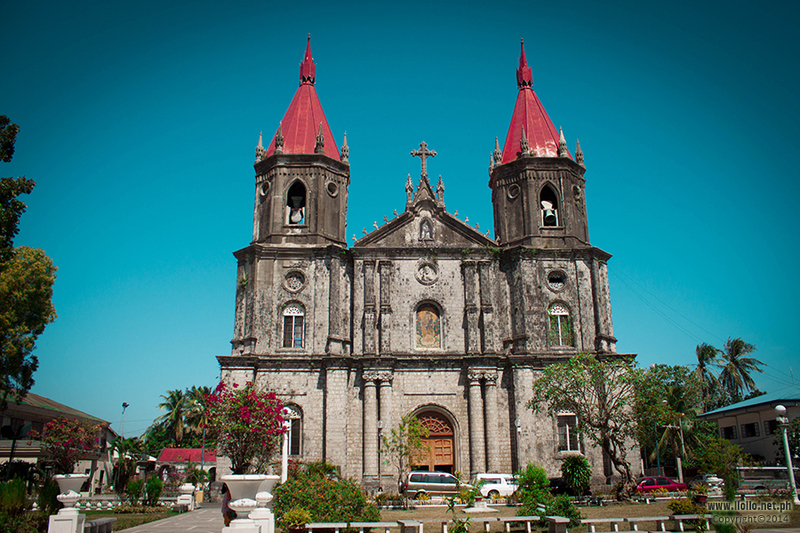 – Iloilo opened to foreign and non-Spanish commerce and transactions. – Iloilo port was opened to international trade. – Iloilo begun its development. 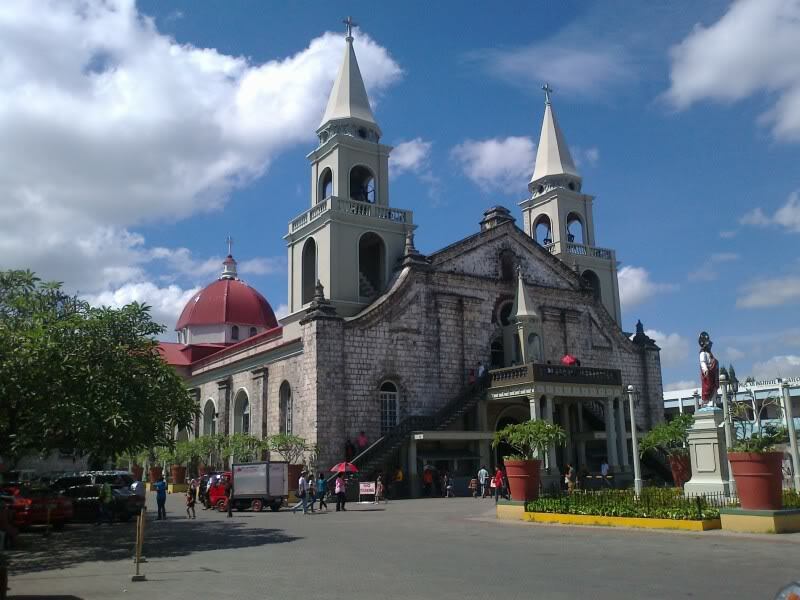 – The trade of Iloilo increased after it opened, being second to Manila. from the one in Cebu. registered as one of the three houses only established that time. – The widening of Real Street was approved. houses with tiles for roofing could be seen. one of the leading cities in the Islands. – Two iron and wooden bridges were constructed during the incumbency of Gov. Enrique Fajardo. – Permission was granted to Federico Luchsinger to construct a dock in the Iloilo River. – Agricultural experimental station called La Granja established at La Paz. 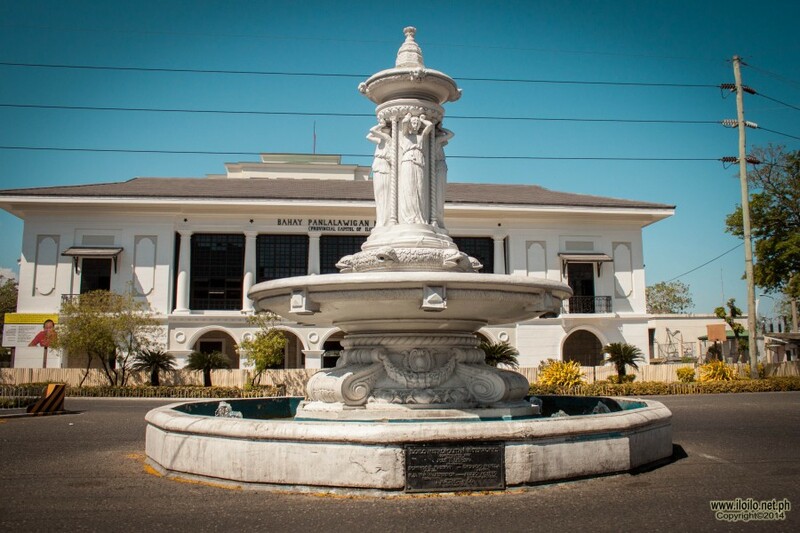 – The overseas minister Manuel Bacerra promulgated a law establishing the City Hall of Iloilo. 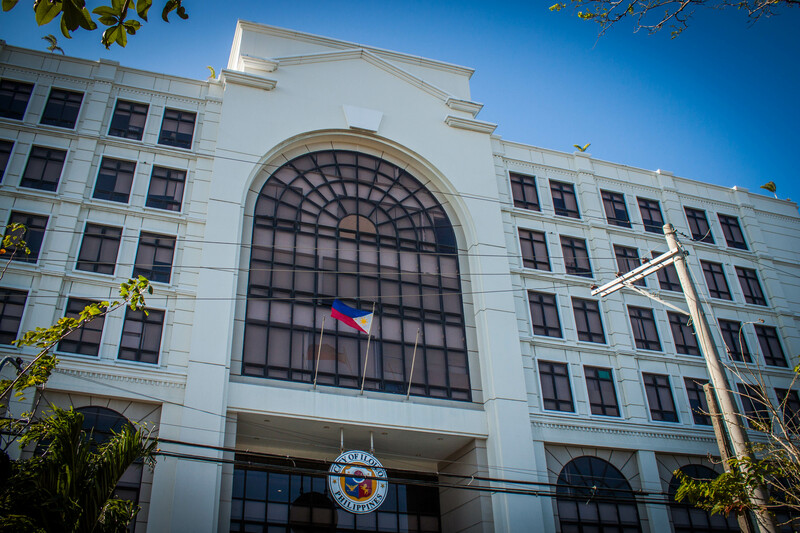 – The Iloilo Ayuntamiento (City Hall) was established. from the nearby towns of Molo and Jaro. about the houses of nipa within the main cask of the city. pesos since these were the perennial problem of the City Hall. connect Iloilo with Molo and Jaro. – The city was referred to as the “Queen City of the South”. reported by El Eco de Panay. – Junta asked for a loan to buy equipment for cleaning the Iloilo’s rivers. 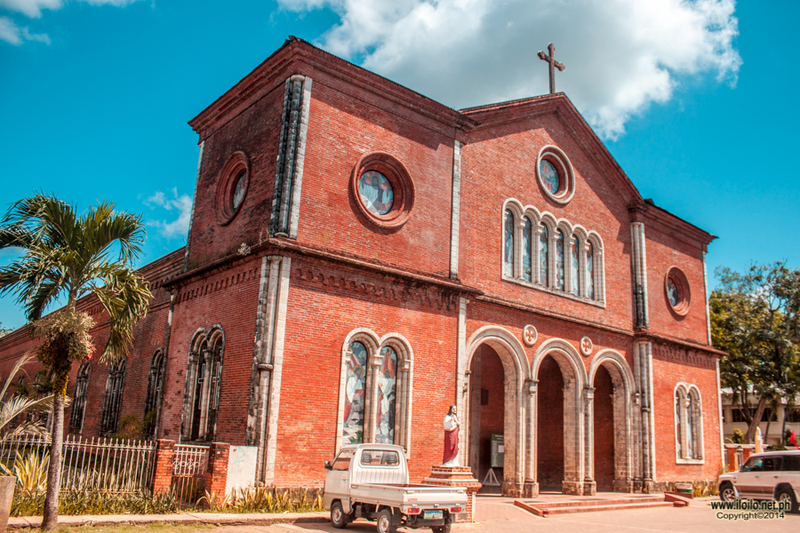 – The first Baptist Church known as Jaro Evangelical Church is established. – The Central Philippine University ministered theological training among local schools. importance in the archipelago and the greatest market for sugar in this part of the world”. – Inception of the Arellano Plan. 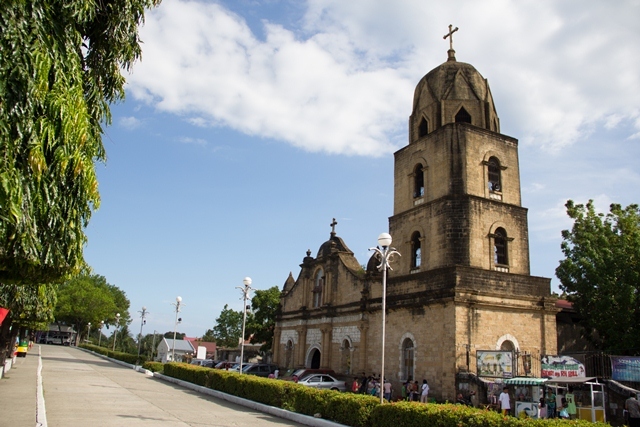 – Iloilo gained its cityhood status again after it was reverted into township by the Americans. – Panay’s largest bus company, Panay Autobus Co. was established. – Panay was conquered by the Japanese but the economy of Iloilo was still stable. – The Jaro Plaza was used as an alternative detention area of Japanese Batallions during World War II. – Transportation networks advanced their linkages throughout Iloilo City. – The Jaro Belfry was ruined by an earthquake. – The City’s architecture started to be influenced by International styles. 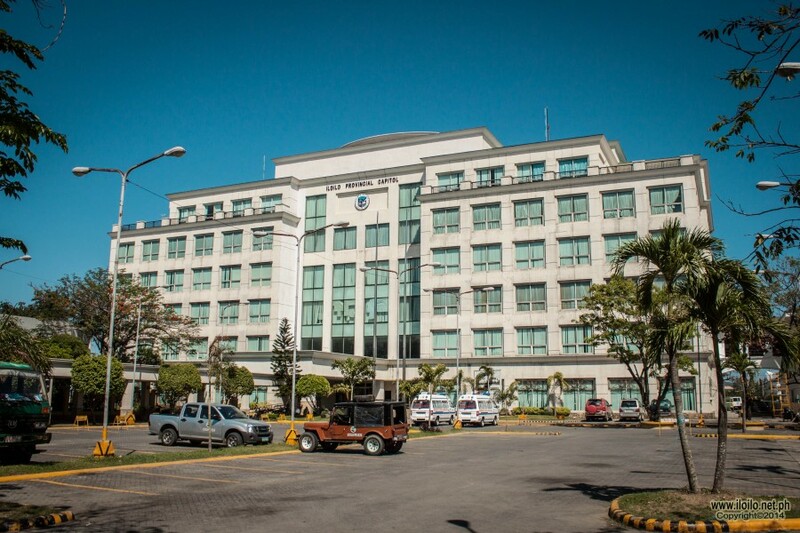 the regional center of Western VIsayas. 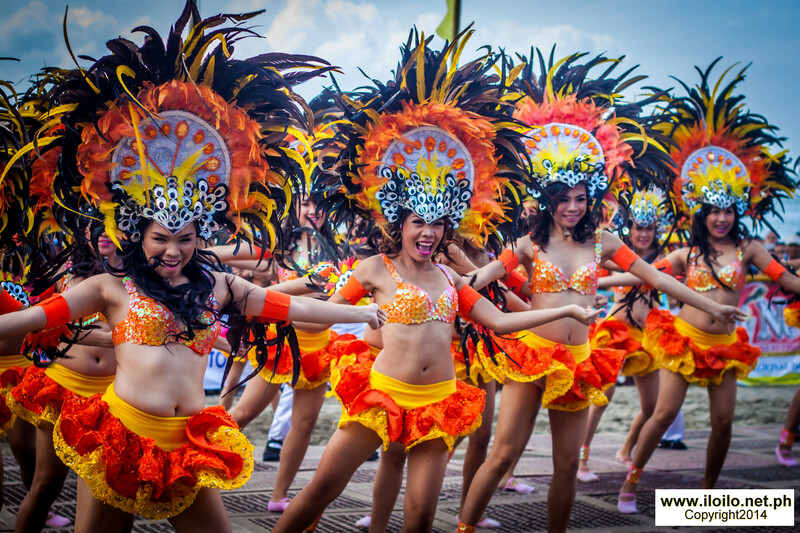 – Iloilo is known for being the Visayan region entry of commerce because of its ports. – Restoration of old structures that have heritage value was initiated. – Investment of business establishments increased more. – The average annual family income percentage increased. Oton and San Miguel was conceptualized..
– The Jaro Floodway Channel was completed. – Typhoon Frank damages Iloilo City. Mayor Jed Patrick Mabilog and Senator Frank Drilon. of Ilonggo Senator Franklin Drilon. Iloilo City’s climate is moonsonal and has two (2) pronounced seasons namely, the dry and wet seasons. The following are the tables of the 2009 Meteorological Profile, Climatological Data and the Tropical Cyclones.